Host a Battle of the Sexes Trivia Challenge to see who knows more Christmas trivia: the men or the women. 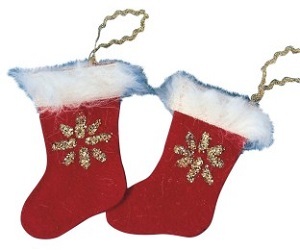 Plan a Christmas Stocking Party for residents to make their own Christmas stockings. Set up a Sewing Session and invite residents to sew tree ornaments. Invite residents to make Christmas tree note holders to give as Christmas gifts to loved ones during a Gift-Making Party. Organize a special New Year's Eve Dinner in your facility's Dining Room for residents to ring in the new year with a fun balloon drop. Decorate with festive balloons and pass out noisemakers. Pass out party bubbles for residents to blow bubbles during a fun New Year's Eve Bubble Party. 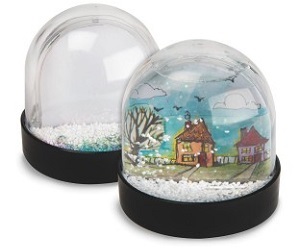 Pair residents with their grandkids during a Winter Art Project to make snow globes for the season. Host a Winter Art Contest to see which artistic resident can draw the best winter scene on their apartment windows using chalk markers. Schedule an intergenerational Winter Science Experiment activity with residents and their grandkids to make homemade snow. Set up a Hot Cocoa Bar for residents to enjoy on Friday afternoons. If you have former hunters in your facility, set up inflatable targets and pass out mini crossbows for residents to demonstrate their skills during a Winter Hunting Competition. Organize a Snowflake Decorating Party for residents to decorate snowflakes to hang in your Activity Room for the season. 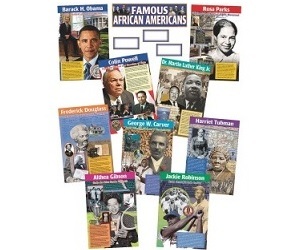 Celebrate the achievements of African-Americans with your residents with a Black History Story Circle where you share the histories of famous African-Americans. Host a Multicultural Story Hour for residents to read multicultural storybooks during a fun reading activity with their grandchildren. Organize a Jigsaw Puzzle Competition among residents to see who can finish their multicultural jigsaw puzzle first. Test the reading comprehension of your residents with a fun Reading Comprehension Test, in which residents read stories of African-American history before answering questions. Schedule an Inspirational Beading Party for residents to make bracelets using inspirational beads. Decorate football helmets with residents before the big game during a Tailgate Party. Host a Super Bowl Party on Super Bowl Sunday (Sunday, February 3) for your residents to watch the big game and eat popcorn in your Activity Room. Make Sports Sand Art, using sand kits, to decorate your Activity Room for the sporting event. Purchase a variety of salsa for a Salsa Taste Test, and encourage residents to vote for their favorite. 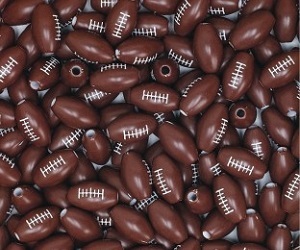 Use football beads for residents to make football bracelets during your Super Bowl Beading Party. Encourage residents to wear their bracelets for the game. Celebrate the Chinese New Year (Tuesday, February 5) by inviting residents to make Chinese New Year necklaces using Chinese character beads during a Chinese New Year Beading Party. Pass out red construction paper for residents to make paper lanterns for a Chinese Lantern Festival. Host a special "Year of the Pig" Happy Hour honoring those who were born in the Chinese zodiac year (1923, 1935, 1947, 1959, 1971, 1983, 1995, 2007, 2019). Schedule a Chinese New Year Exercise Class with the grandkids so that residents can teach them how to use a Chinese yo-yo. Plan a Chinese Checkers Tournament and provide residents with Chinese checker boards to play against one another. 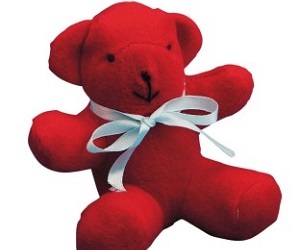 Recruit residents to join a Sewing Club to make stuffed bears to donate to a local children's hospital on Valentine's Day. Assist residents in a Mosaic Art Class by making stained glass hearts to give as gifts to family members. Set up a Kissing Booth and pass out Hershey's Kisses to passersby. Invite your facility's Beading Club to use heart beads to make jewelry to pass out to your facility's visitors as gifts on Valentine's Day. Schedule a Conversation Heart Candy Break in which you pass out conversation heart candies for residents to sample. Assemble a chocolate fondue fountain to host a Chocolate Tasting for residents. Provide participants with wooden skewers and tasty treats to dip into the melted chocolate, like fruit and marshmallows. 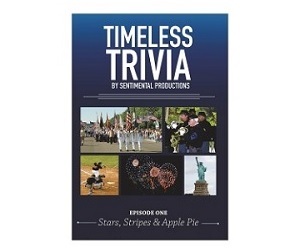 Invite residents to participate in a fun Americana Trivia Contest on Presidents Day (February 18) using a Stars and Stripes trivia DVD. Schedule an Armchair Travel and show a video of important American landmarks like Mount Rushmore, the Statue of Liberty, and various presidential monuments throughout the country. Host a Presidents Day Word Search Contest featuring word search puzzles about American presidents and the First Ladies. Organize a Presidential Balloon Punch Ball Exercise for your residents, using patriotic balloons and ribbon to create the punch balls. Recruit your facility's Baking Club for a First Ladies' Recipes Bake-Off to bake popular desserts by American First Ladies like Laura Bush's cowboy cookies or Michelle Obama's apple cobbler. Turn one of your facility's hallways into Bourbon Street for Mardi Gras (Tuesday, March 5) as you host a Bourbon Street Party. 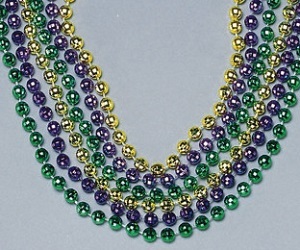 Play New Orleans-style blues music and hand out Mardi Gras beads and nonalcoholic drinks to passersby. Host a Silly String Party as residents and staff have fun spraying silly string on one another. Pass out sequined masks for residents to wear at a Mardi Gras Happy Hour. 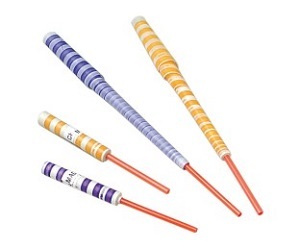 Assist residents with making handheld drums to play for a Drum Circle activity. Hand out Mardi Gras derbies to participants during a Mardi Gras Parade for residents and staff to show-off their Mardi Gras attire. 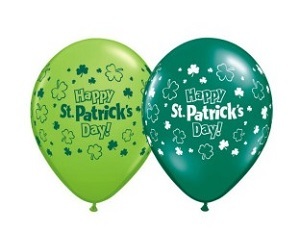 Recruit residents to assist you with decorating for the holiday by placing St. Patrick's Day balloons throughout the hallways and common areas of your facility. In addition, add weights to a few balloons to turn them into table centerpieces for your Dining Room tables as decoration for a special St. Paddy's Day Dinner of corned beef, cabbage, and Irish soda bread. Hide gold coins throughout your facility for a fun St. Patrick's Day Treasure Hunt. Award a special prize to the resident who collects the most gold coins. Host a St. Patrick's Day Fashion Show for residents to show-off their green attire, and pass out shamrock necklaces for residents to wear during the fashion show.